The Ark of the Covenant has been spirited out of Egypt to Petra, along with the last of its guardians. But dark forces are in pursuit. Three demons, inadvertently unleashed by Juba of Numidia and the daughter of Cleopatra, are in league with Tiberius, son and heir of Augustus Caesar. They’ve seized two of the fabled Shards of Heaven, lost treasures said to possess the very power of God, and are desperately hunting the rest. Through war and assassination, from Rome to the fabled Temple Mount of Jerusalem and on to the very gates of Heaven itself, the forces of good and evil will collide in a climactic battle that threatens the very fabric of Creation. 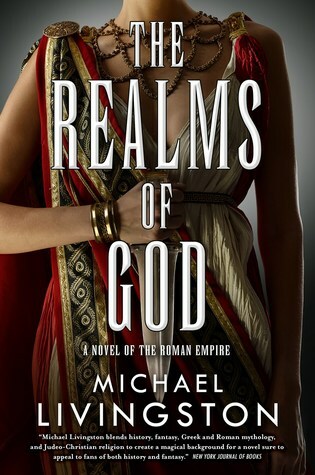 The Realms of God is the thrilling conclusion to Michael Livingston’s historical fantasy trilogy that continues the story begun in The Shards of Heaven and The Gates of Hell. His new partner is less eager. Torval, a dwarf who’s handy with a maul and known for hitting first and asking questions later, is highly unimpressed with the untrained and weaponless Rem. 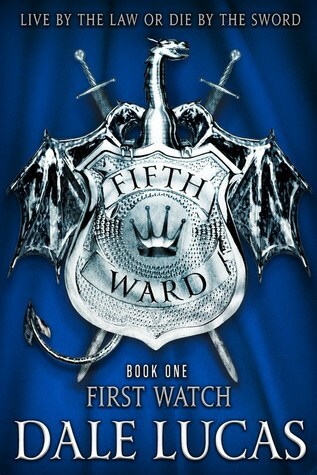 But when Torval’s former partner goes missing, the two must consort with the usual suspects — drug dealing orcs, mind-controlling elves, uncooperative mages, and humans being typical humans — to uncover the truth and catch a murderer loose in their fair city. 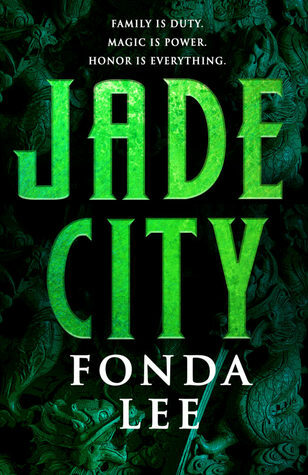 Jade City *nods* looks SO good, and The PRey of Gods has had me curious ever since I saw that cover. I’ve read a few off this list and enjoyed them. 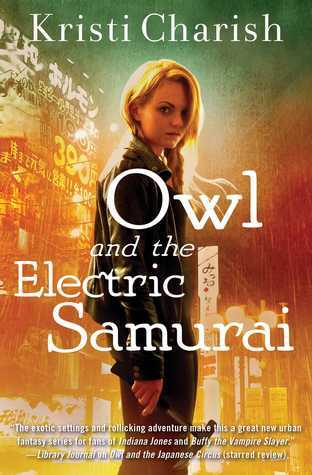 Definitely looking forward to the next Owl instalment – which is a must read given the conclusion of The Electric Samurai. I must find time to catch up before Owl and the Tiger Thieves! Those are all new to me ones! Though I know of Laini’s book of course! Everyone talks about them every year! Lol! Hope you get to read all of these this year! Yes, everyone is telling me I must read Strange the Dreamer! I wish I’d read the Prey of Gods too! 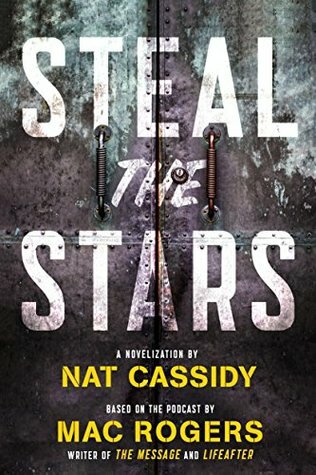 And Steal the Stars!! I have the Prey of Gods in audio so hopefully it won’t be hard to knock it out sometime this year! strange the dreamer was amazing! I’ve heard! I hope I can read it this year! 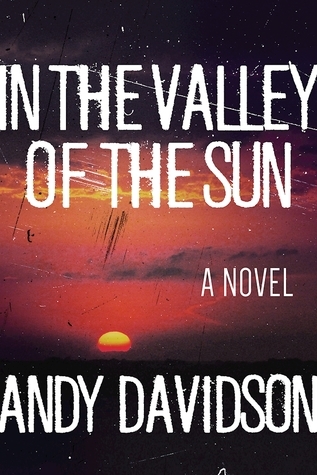 I need to get to In the Valley of the Sun. I know Jennifer from Book Den LOVED it and I totally trust her advice. 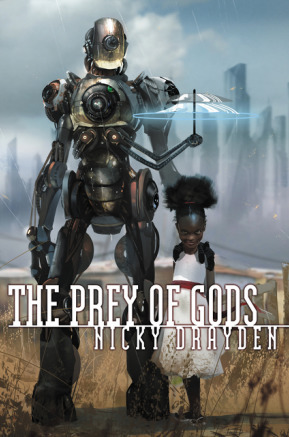 Having just finished The Prey of Gods – I say yes, read it now. Maybe I don’t read tons of sci-fi so I have little to gauge it on but I LOVED it. And now the look on that little girl’s face ALL makes sense. I really need a pal like Nomvula! Jade City was first on my list too! I’m also dying to get to The Prey of Gods and In the Valley of the Sun as well. So many books, how are we supposed to cope?? I have no idea, Tammy! It’s depressing sometimes knowing there will never be enough time for all the books! LOL! Strange The Dreamer was pretty good, IMO. Not quite as good as the better books in her Daughter of Smoke & Bone series, but gosh, her imagination and world-building are incredible. I hope you get around to reading that one soon! I think we talked about this not too long ago, but I have quite a few 2017 books still to read, too. The first ones that come to mind are Rae Carson’s Into the Bright Unknown, Kristin Cashore’s Jane Unlimited, Katherine Arden’s The Girl in the Tower, and Daniel Jose Older’s Shadowhouse Fall. Those are the ones I’m looking forward to most and will probably read first. And I did finish Traci Chee’s The Speaker… or, well, I guess I should say I DNF’d it. 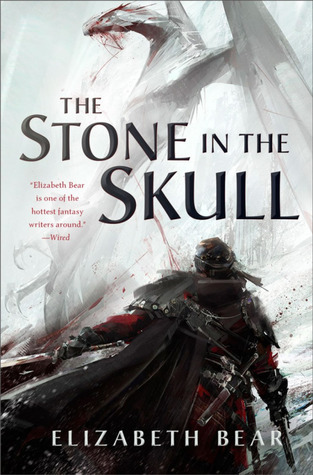 😦 It wasn’t poorly written, but the plot just wasn’t as engaging as that of The Reader, and I had trouble remembering some of the events and supporting characters from the first book. 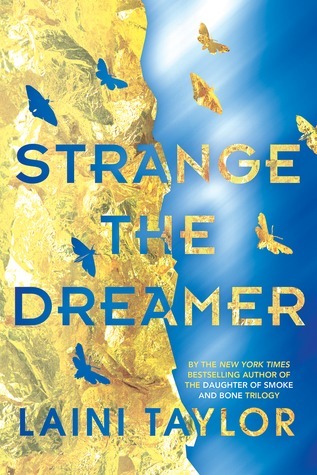 I thought the best book in the DoSaB series was the first one, and then things kind of cooled from there, but that actually gives me high hopes for Strange the Dreamer, because maybe Laini Taylor is better at beginnings? I’ve heard such great things about it, and I’m really hoping I can find time to fit it in this year. And I also need to read Into the Bright Unknown, Jane Unlimited, and The Speaker. 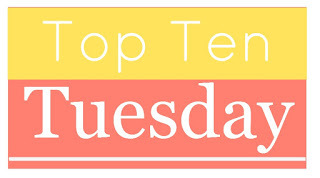 I could probably make an entire other list of YA stuff I missed alone, haha! Yes, I NEED to get to that soon! 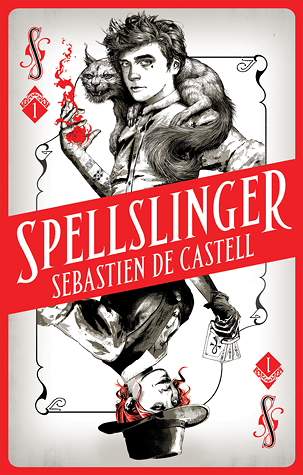 I love Sebastien de Castell! It’s okay: I didn’t get a chance to read any of these either 😉 If I had to pick, I’d put Michal Livingston’s and Elizabeth Bear at the top. Yes, I want to know how the Shards of Heaven series ends! I must read it this year! Haha, us bloggers and our out-of-control TBR piles! Strange the Dreamer is definitely worth it! Such a great book. Obviously I loved In the Valley of the Sun. 🙂 I wanted to read The Prey of Gods, too. I actually checked it out from the library and still didn’t manage to read it. Maybe this year! Just picking ten was a problem for me this week! There were lots I didn’t get round to! Oh you definitely have to pick up The Prey of the Gods! This book was awesome!